Juicy Fuel Cola | The Best Cola Ever?? It’s said every year by so many people (myself included) – but how many of us actually stick to it? How many of us actually make the lifestyle changes that we say we will at the start of every year? This I actually have started. And the guys over at The Juice Shed Company have helped kick start my year! 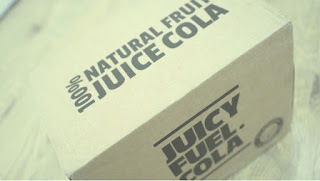 I was very kindly sent some of their colas to sample – Juicy Fuel Cola and Juicy Fuel Cola Cherry. I had tried these previously at the #BloggerHalloweenParty and I really liked them then. But having not had any in a while I’d almost forgotten that amazing flavour. 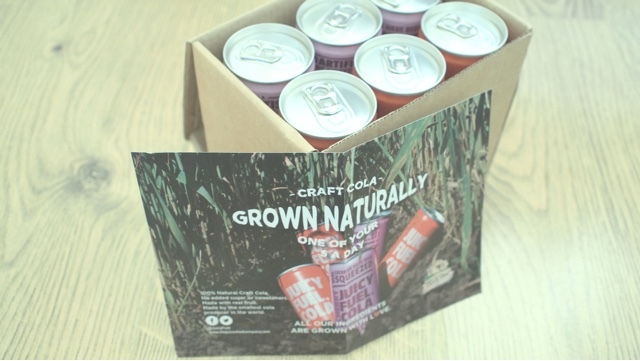 Let kick things off by explaining that the ingredients in these drinks are completely natural. There’s no added flavourings or preservatives and there is no way you would be able to tell! And the best bit? It’s one of your five a day! I don’t know if you guys ever tried Pepsi RAW when it was on the shelves from 2008 – 2010, but the Juicy Fuel Colas remind me of this. It tastes clean without compromising on flavour. It’s well known within my family and my household that I’m not a lover of cherries or cherry flavoured things – in fact I can’t stand them. But I thought I’d give the cherry cola a try – and I was pleasantly surprised. The cherry flavour is not overpowering like I thought it was going to be. 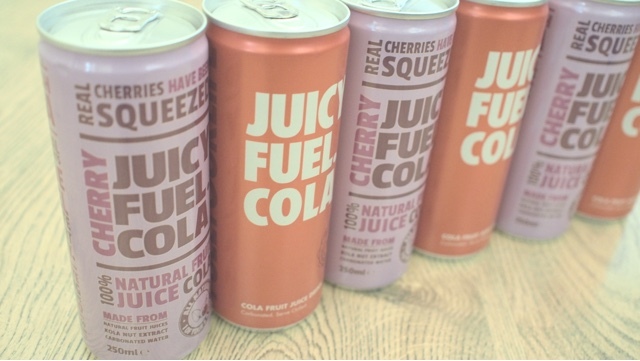 Although the drinks aren’t available in shops as yet (if you’d like them to be, help the guys out by bombarding your local supermarket with tweets asking them when you’re likely to see them in store!) and until they are, they’re available for purchase online from The Juice Shed Company via Amazon. I’ll definitely be purchasing more, I can’t get enough. And I’m sure Juicy Fuel Cola will be featuring heavily in future posts as I keep you guys updated on my health kick! 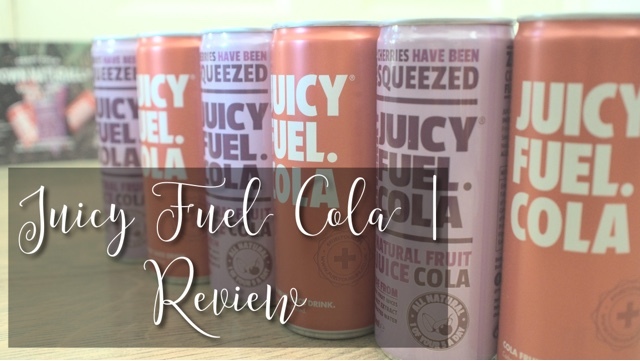 Have you tried Juicy Fuel Cola yet? What do you think? And if you haven’t, go get some and let me know what you think!